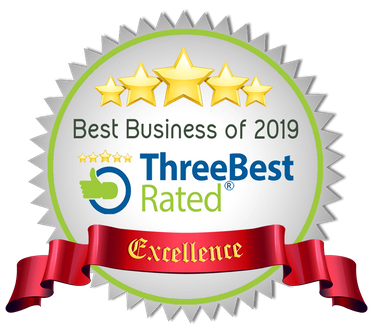 As experts in the domestic cleaning industry, our trusted team provide a service like no other. 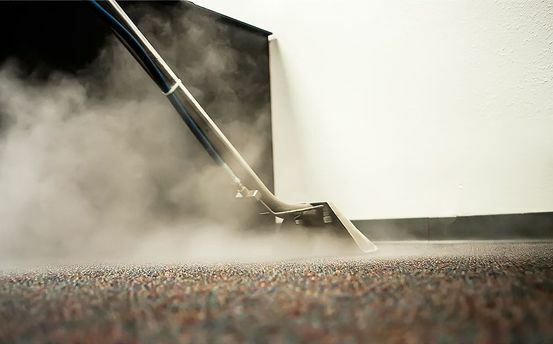 We ensure that your property is perfect, whether we’re providing carpet cleaning or domestic cleaning services. 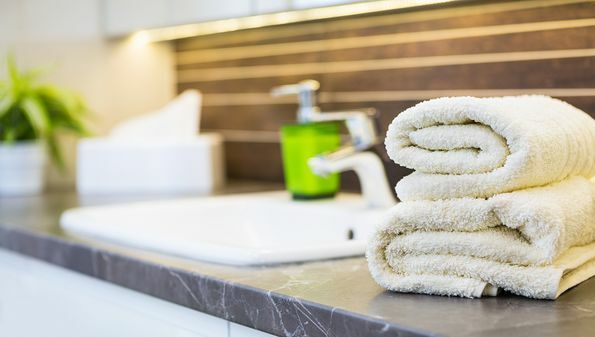 A stress-free move is tricky to achieve, but a clean property goes a long way. 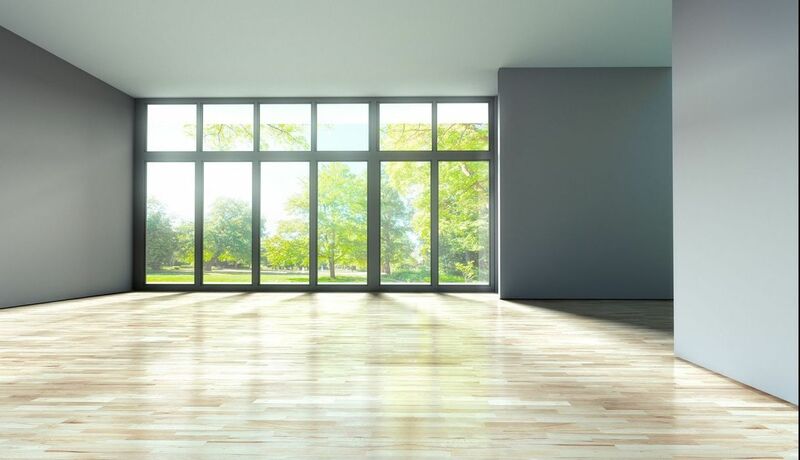 Whether you’re leaving your home or waiting for a new tenant, our team provide end of tenancy cleaning services that result in an attractive finish. 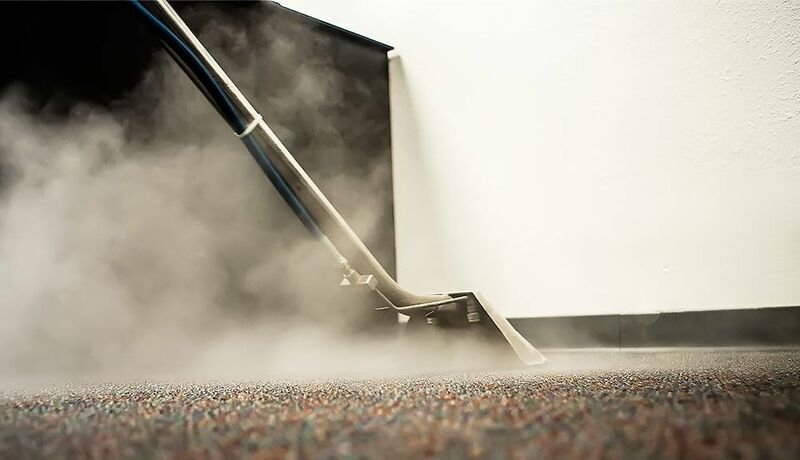 From odours to stain removal, restore your carpets to their former glory with cost-effective, state-of-the-art steam cleaning. We can also clean fabrics on your furniture as well. Fully guaranteed. 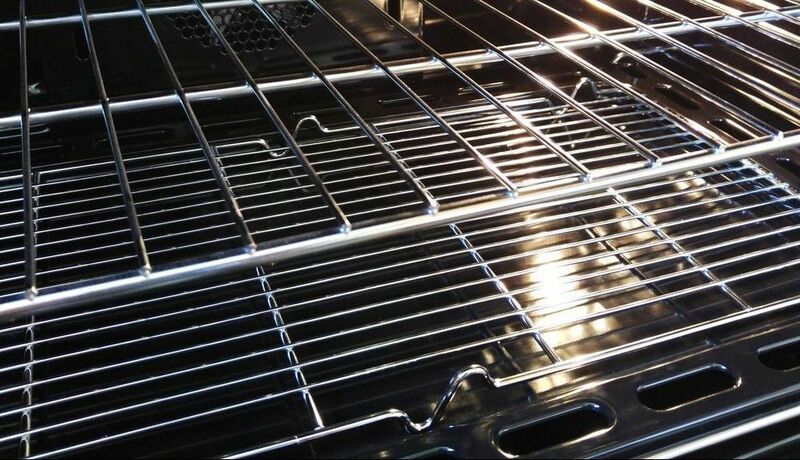 Ovens are difficult to clean, so leave the hard work to our specialists! 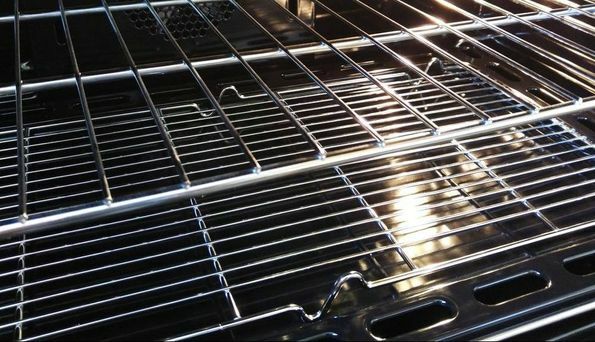 We ensure that your oven is fully functional, as we use professional cleaning products to remove grease and grime. Contact our trusted team, in Plymouth, to discuss our cleaning services. Please Leave Feedback via Google or Checkatrade! A squeaky clean property is guaranteed with aid from our professional cleaning services. 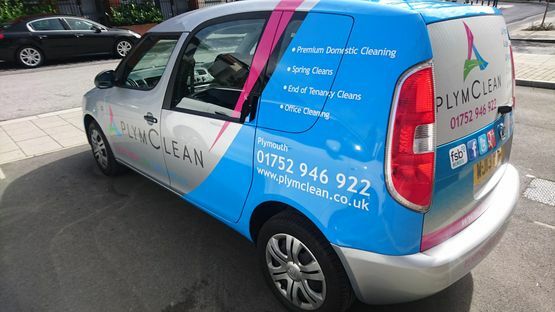 We serve clients throughout Plymouth and the surrounding area, providing a premium domestic cleaning service for an affordable price. All our team members are fully qualified and they hold a Level 2 Health and Safety in the Workplace certificate. That’s not all however, as our cleaners are also DBS-checked and we have more than 10 years of experience in the industry. 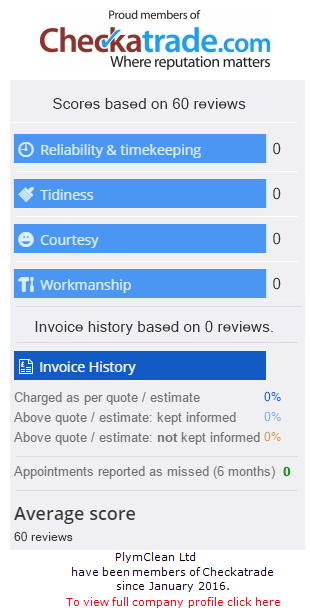 As a result, you always receive a service that truly makes a difference to your property. Whether you require an oven cleaning service or a power washing option, we’re always happy to help.